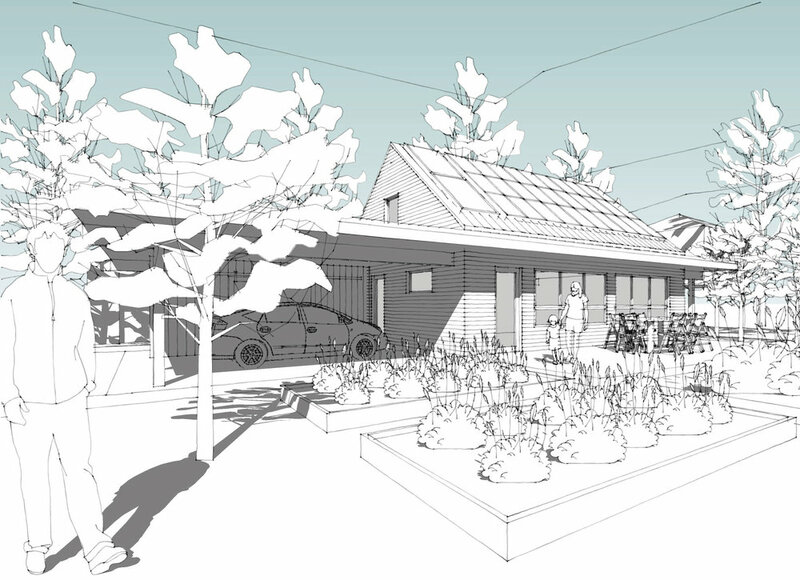 An AADU, or Autonomous Accessory Dwelling Unit, is a practical and ecologically sound way for homeowners to add versatile living quarters to their properties while minimizing their carbon footprint. The home is extremely energy-efficient and, with a modest solar electric system, will be net-zero ready. If additional solar panels are installed on the existing home, the project has the potential to actually lower the overall carbon footprint of the entire lot from current levels. 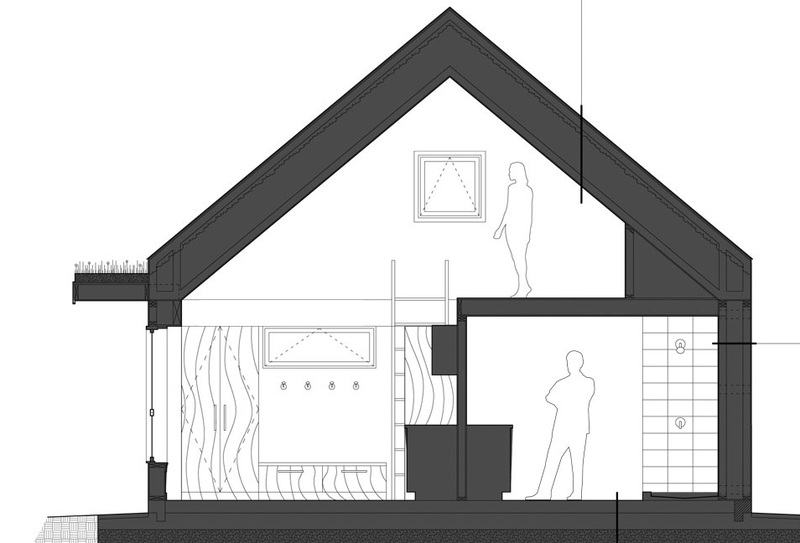 The home is designed to meet the Passive House standard and conforms to the Passive House Planning Package to model annual energy usage. It will be extremely well insulated with 8” of insulation under the slab, 15” of wall insulation, and 24” of roof insulation. Windows will all be Passive House certified triple-glazed and the house will be extremely airtight. All aspects of the home will be built with bio-based and recycled materials to minimize its ecological footprint. Non-renewable and petroleum-based materials will be used only when there are no alternatives.